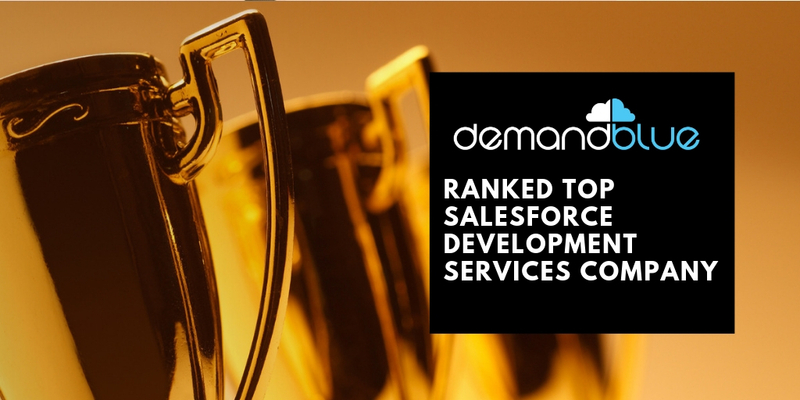 We feel privileged to announce that DemandBlue is now ranked among Top Salesforce development Services companies by GoodFirms, a leading research, and review company. 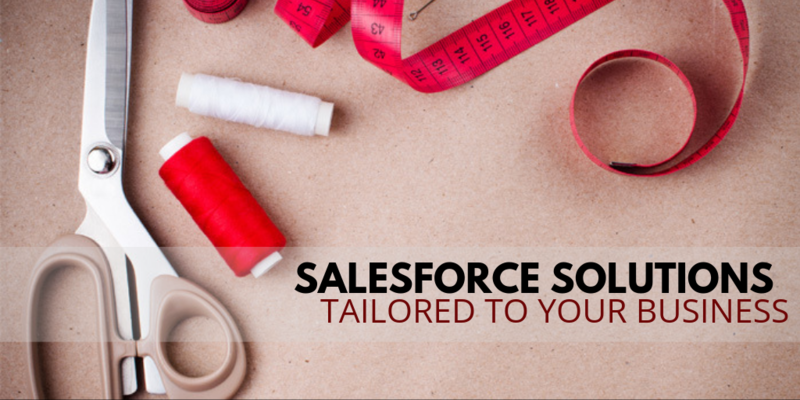 Top Salesforce Development Services Companies – GoodFirms is a maverick B2B research and reviews firm that aligns its efforts in finding the top IT service companies delivering unparalleled cloud computing services to its clients. 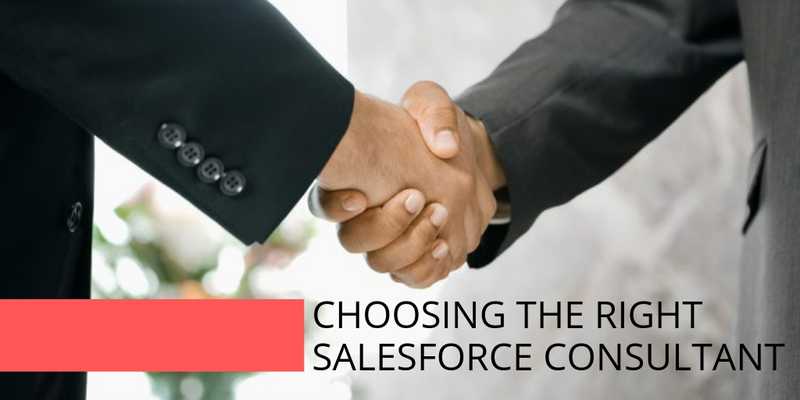 Recently, GoodFirms evaluated the services of DemandBlue and recognized us for our best-in-class Salesforce services and one-of-its-kind On Demand services model for Salesforce. With the goal of highlighting the top service providers, GoodFirms has a dedicated research panel who constantly evaluate the services of vivid IT companies. To evaluate and highlight the leaders, the researchers use three pre-defined parameters – Quality, Reliability, and Ability. These quantitative and qualitative attributes help in evaluating companies based on their reviews, past service offerings, market penetration, stability, and skillfulness. 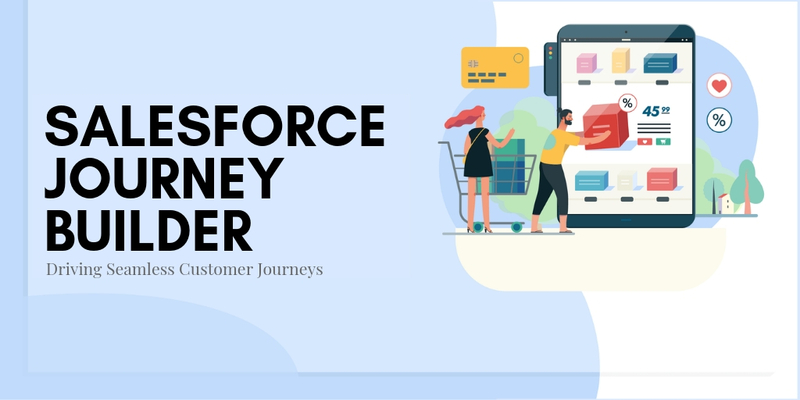 DemandBlue is a pioneer in offering Salesforce services through flexible and scalable pay-as-you-use model helping companies in using cost-effective SaaS solutions. 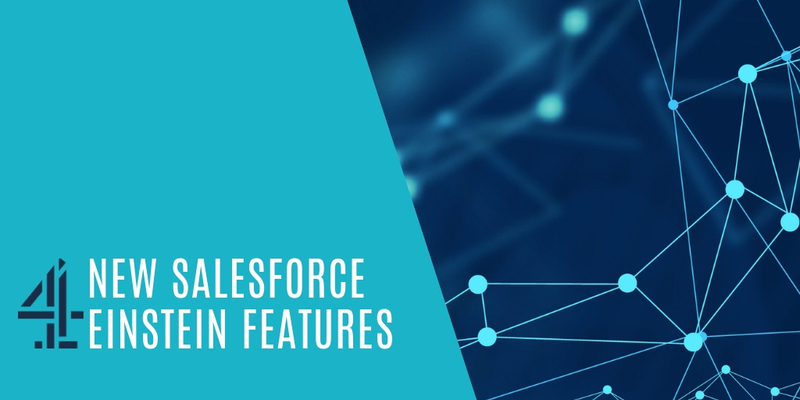 Furthermore, DemandBlue’s Salesforce services are capable of managing clients’ concerns by eliminating capacity vs. demand issues. 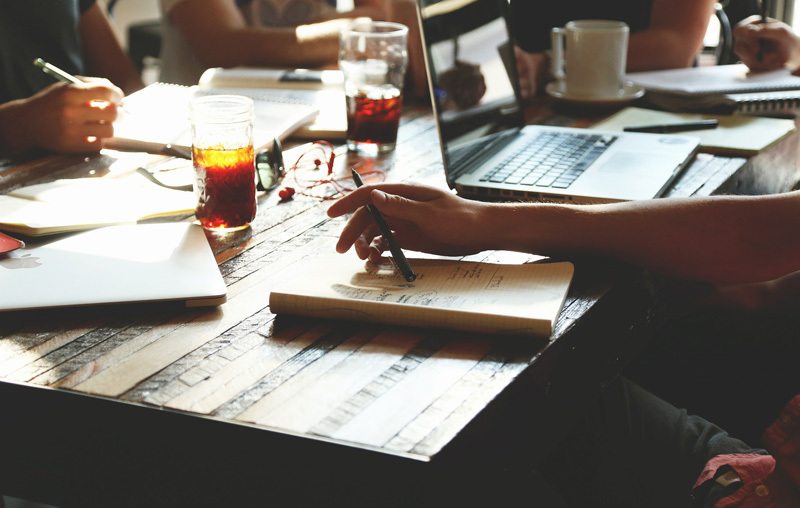 With every new client, the team at DemandBlue begins with understanding the client’s business models and service requirements. 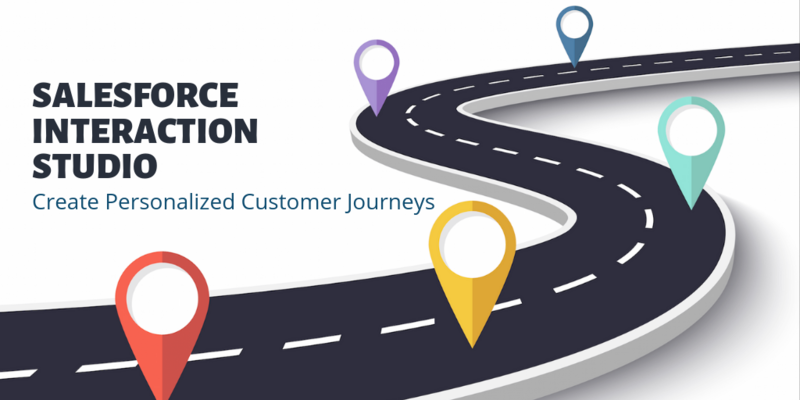 This enables us to strategize the Salesforce model. 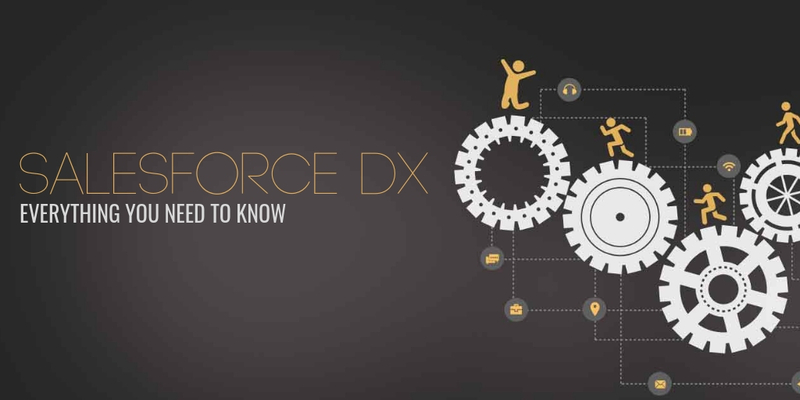 Later, we develop customized and scalable apps on Force.com by adding all the required features and create an integrated view by connecting multiple sources of data. Not only this, but we also stand with clients for providing all type of administrative and service support along with long-term maintenance services. Once we serve the clients with what they desire, then we also offer a dedicated hub which throughout meters and tracks the progress of the projects in real-time. 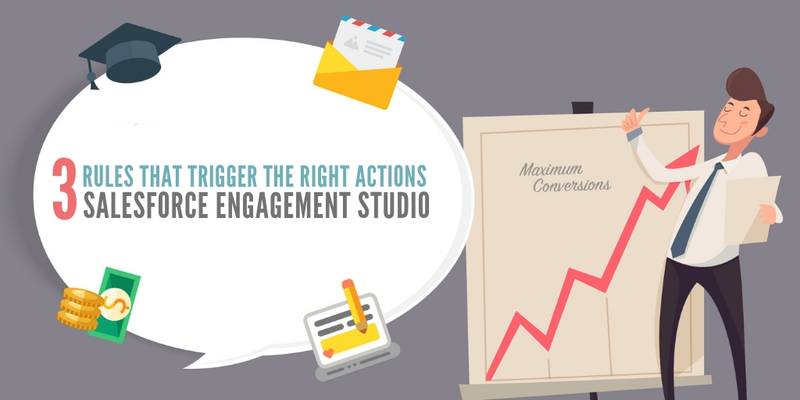 Such practices promote the engagement, performance, and ROI of the clients. 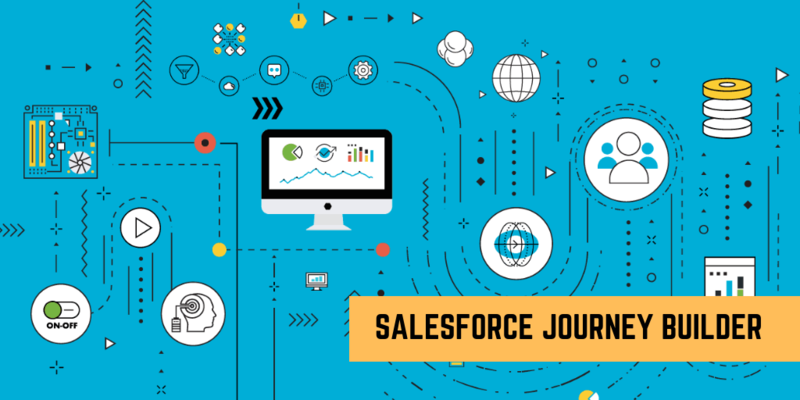 These vivid and exceptional services of DemandBlue caught the attention of the researchers thus, giving us the recognition of top Salesforce companies. DemandBlue is an On Demand solutions based agency and has extensive experience and expertise in delivering Salesforce development services. 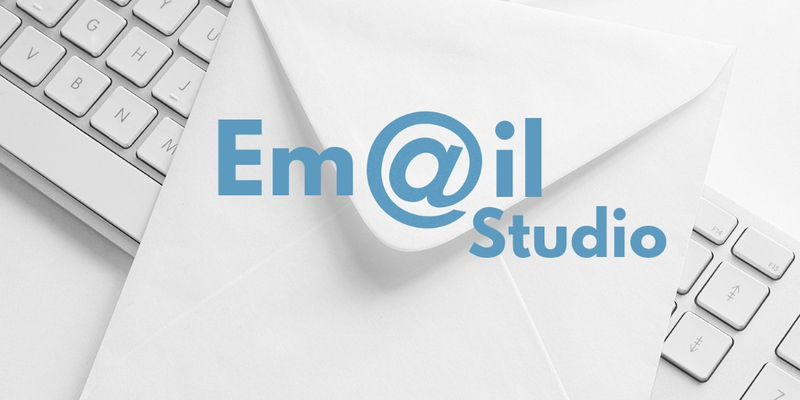 With headquarters in Irvine, California, our agency has a team of 50+ experts who put dedicated efforts for empowering the client’s businesses. 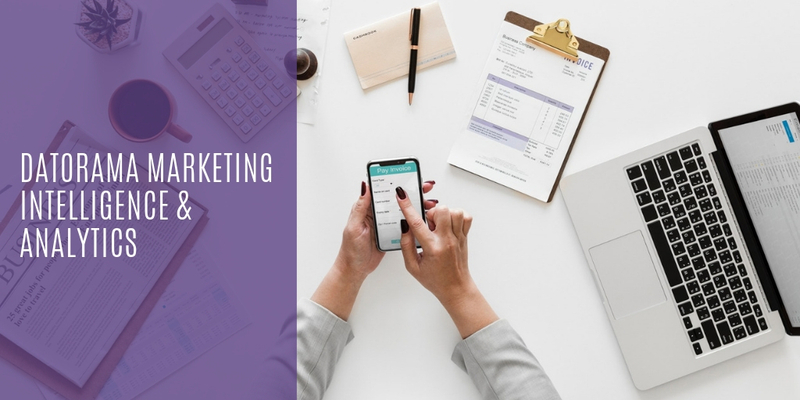 DemandBlue holds proficiency in developing Salesforce Marketing Cloud, Sales Cloud, Salesforce mobile apps, On Demand services, as well as offers other customized Salesforce services. To learn more about how DemandBlue can help you accelerate business growth, talk to our team now!